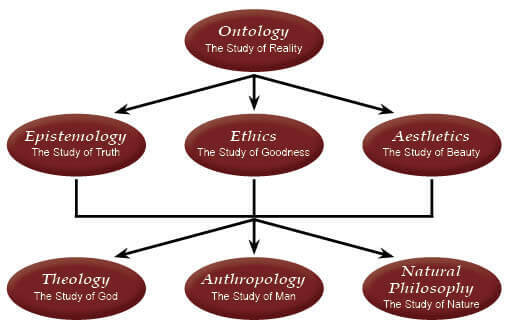 Theology, the study of God, becomes possible only through the availability of divine revelation in the form of the Bible, since it reveals to us specific truths from which to work. It also makes anthropology a much easier science, since it tells us about the nature of man, a creature created in God’s own image. Likewise, our natural philosophy will be informed by the idea that the order of the world is the result of an Orderer, and that the mysteries we see in nature are ultimately resolved in the Being who made it. Originally published in The Classical Teacher Late Summer 2015 edition. 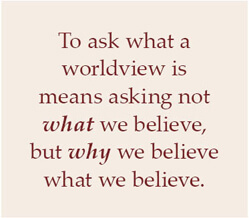 Pingback: What is the Christian Worldview?